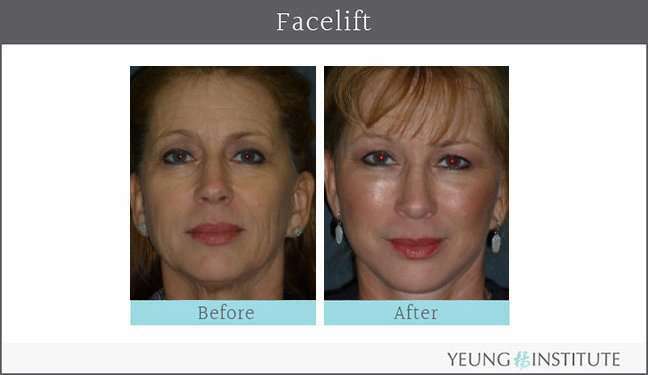 If you live in the Houston area and are considering facelift surgery to improve your look, it is important to make sure you choose a plastic surgeon that is highly qualified in performing this procedure. 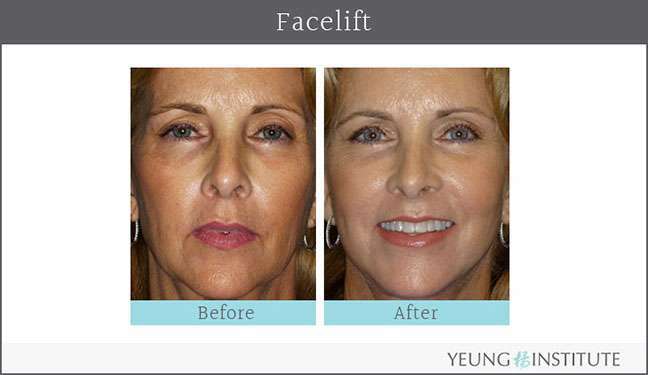 A renowned artist, inventor, and educator, Dr. Yeung was the first surgeon in Houston to introduce and perform the endoscopic facelift. 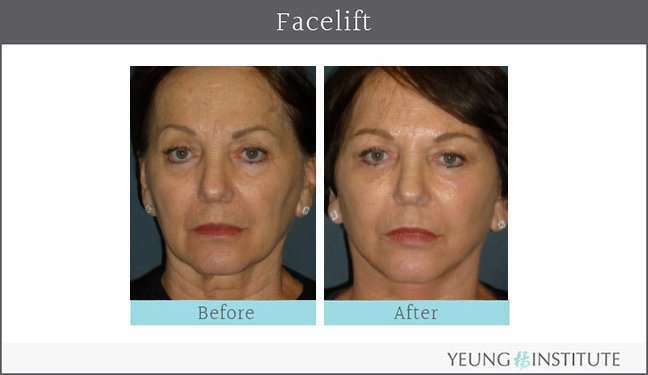 This method not only reduces scarring and post-operative downtime but also produces the most natural and long-lasting facial rejuvenation available. 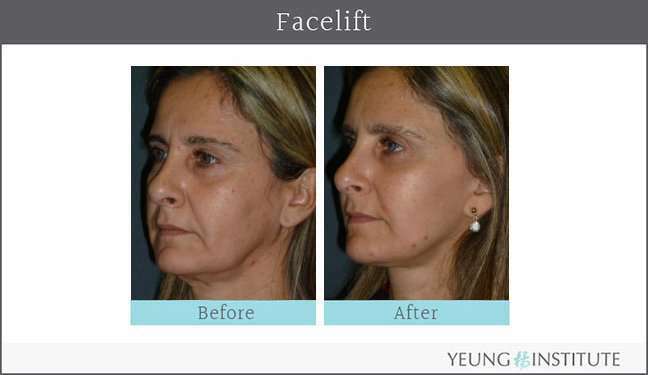 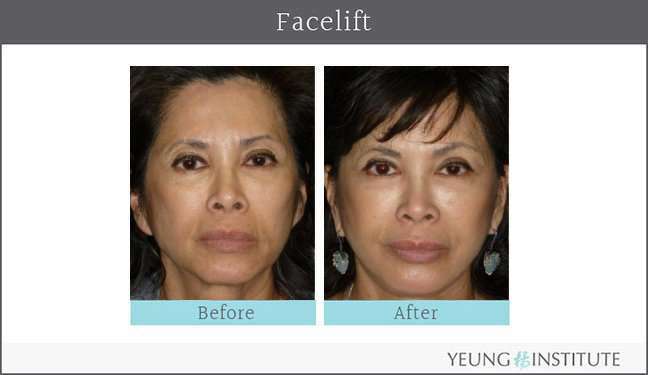 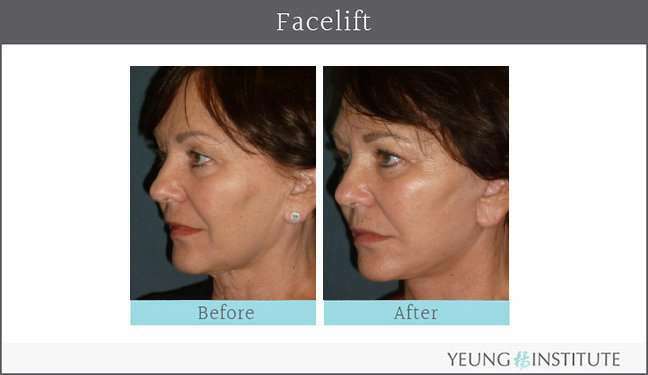 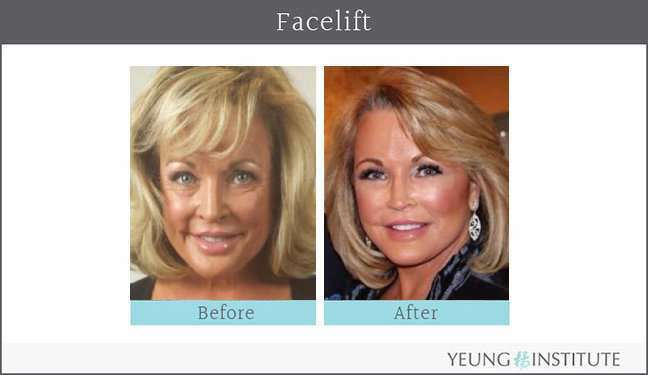 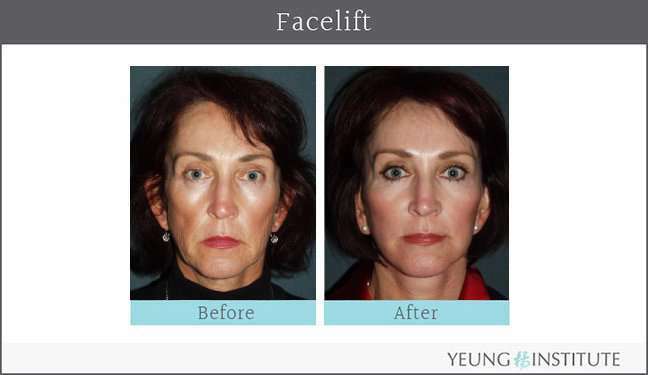 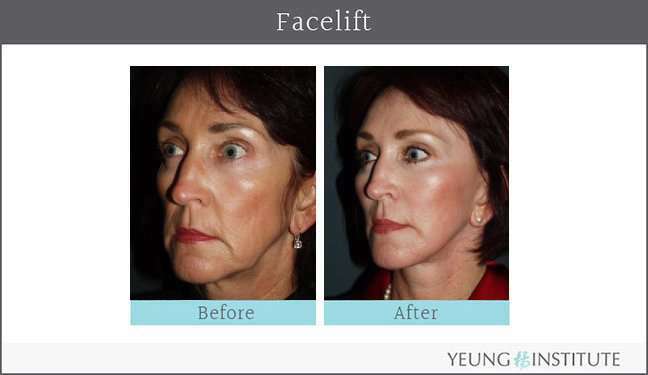 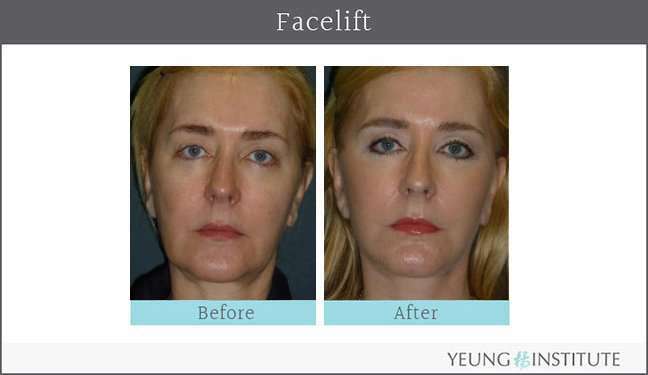 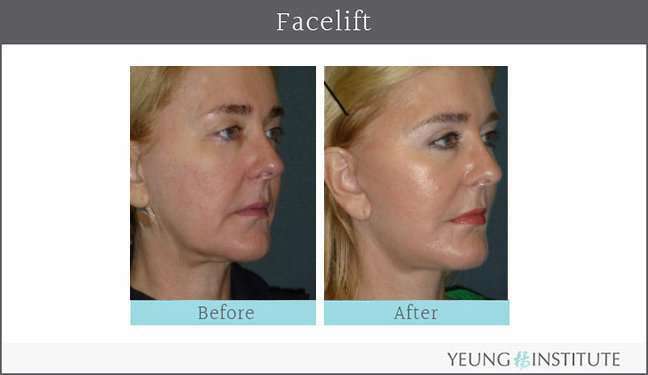 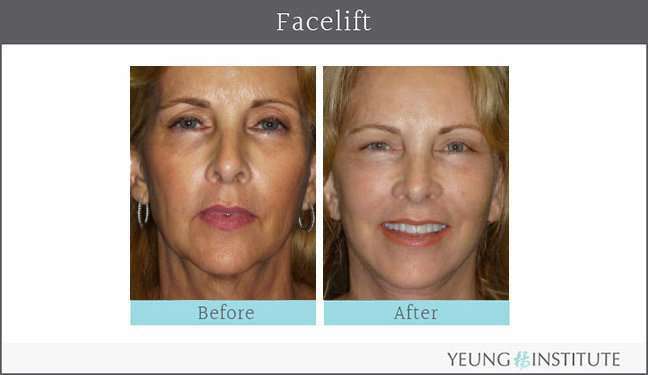 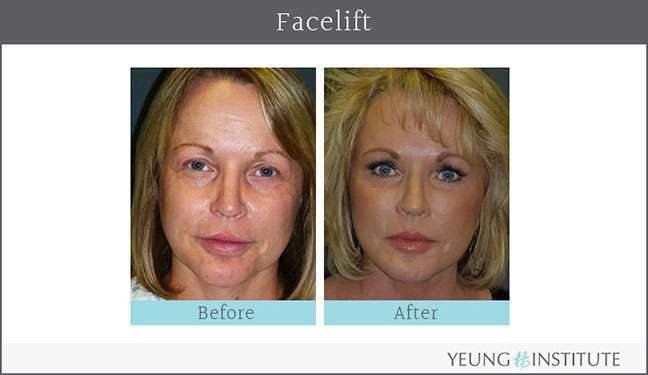 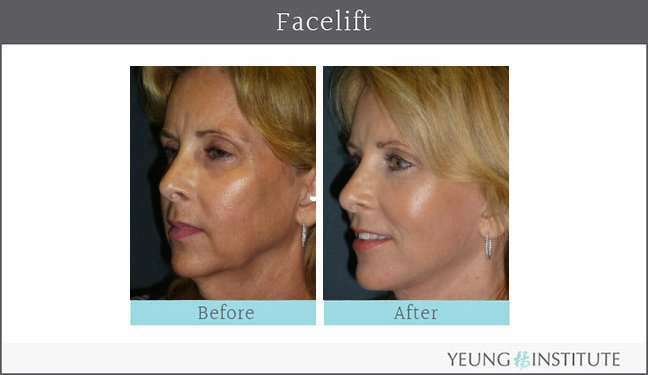 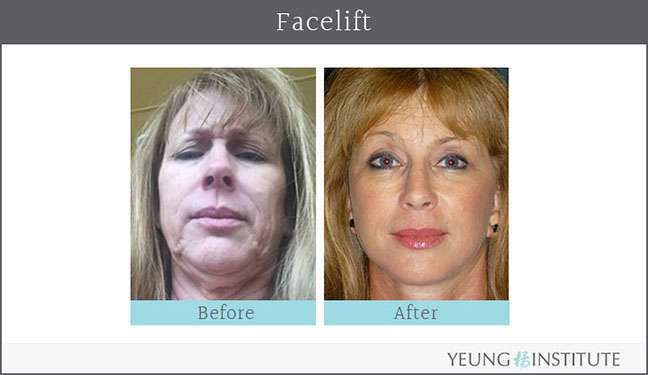 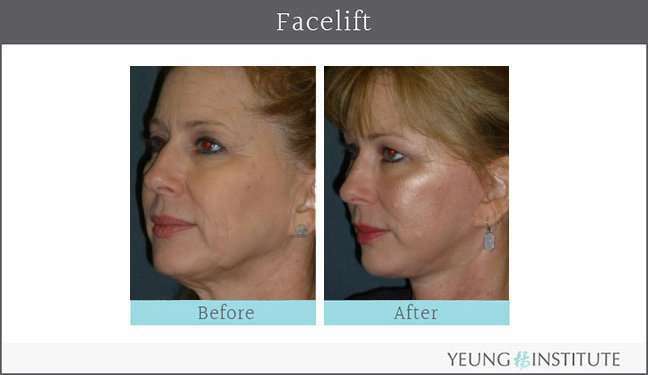 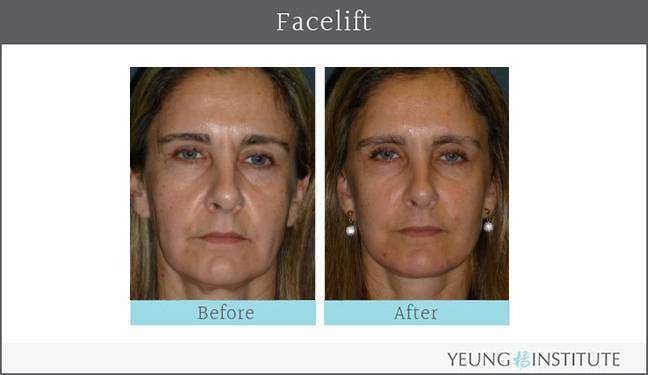 The before and after facelift images on this page are actual patients who had their facelift surgery performed by board-certified Houston plastic surgeon Dr. Cecil Yeung of the Yeung Institute.